This exhibition was hold on the occasion of the photo book "TOKYO", published by Apature New York. 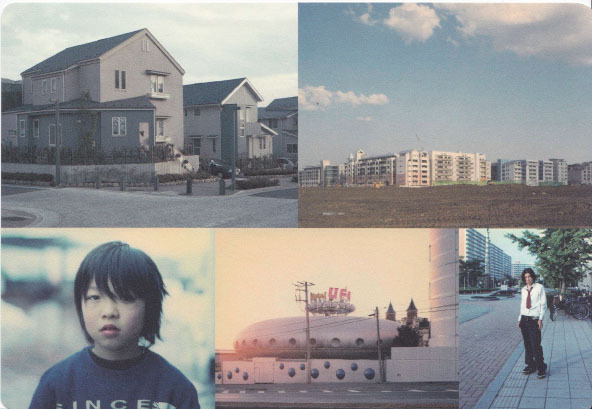 It was showed 15 images which Homma choose in his photo book "TOKYO SUBURBIA". The portfolio "TOKYO SUBURBIA" was published for the exhibition.